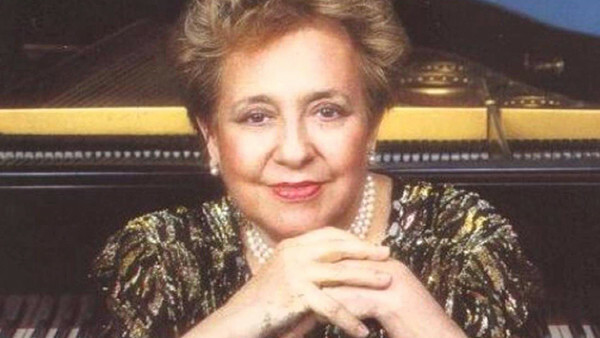 What a time to be a fan of one of the iconic sopranos of the 20th century! 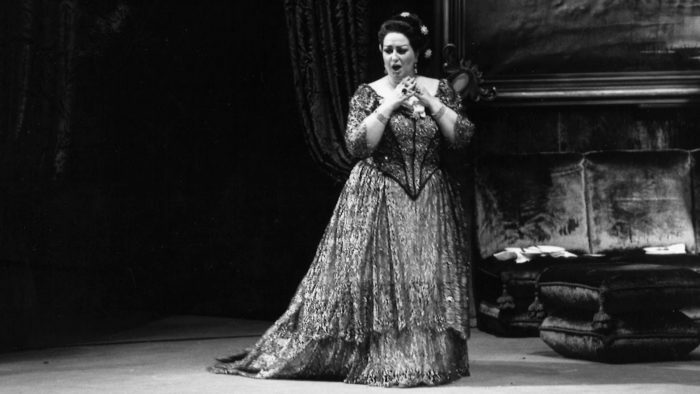 Maria Callas enthusiasts in Chicago can delight in having not one, but two outings to immerse themselves in the life and music of the acclaimed diva. Terrence McNally’s Master Class at TimeLine Theatre Company stars Janet Ulrich Brooks as Maria Callas and is directed by Nick Bowling. 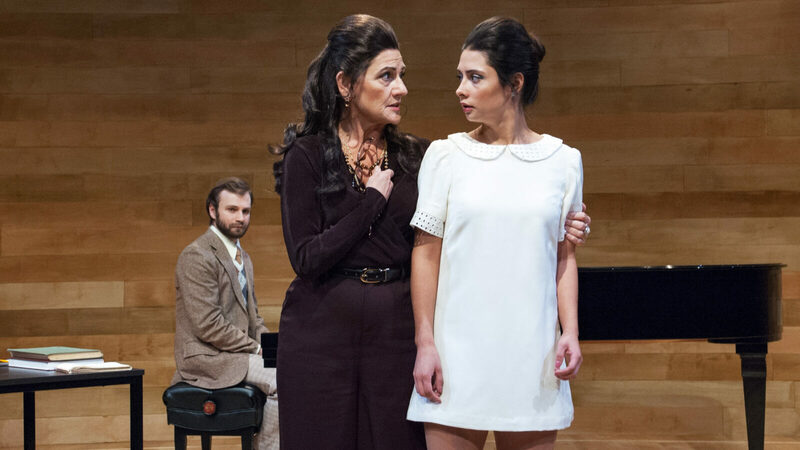 The play is inspired by and takes its structure from the master classes that Callas led at Juilliard in the 1970s. The play taps into Callas’s narcissism, humanity, pettiness, and pathos, sometimes all at once as she maligns her rivals, (or as she would say, “colleagues,”), recalls the greatest triumphs of her career, or relives her own humiliation and hardships. She concludes the master class with a stirring and earnest reflection on the personal price of being an artist. 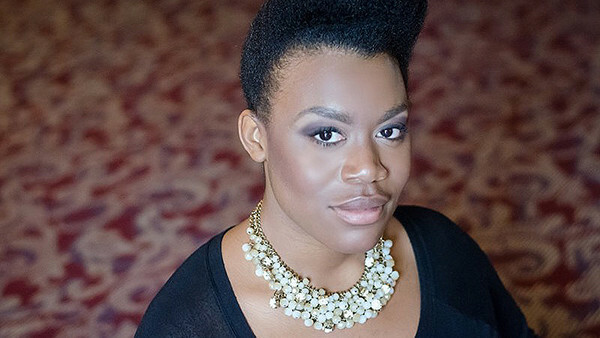 TimeLine Theatre Company’s Master Class runs until December 9, 2018 at Stage 773, 1225 West Belmont Ave. For tickets and information, visit TimeLineTheatre.com. 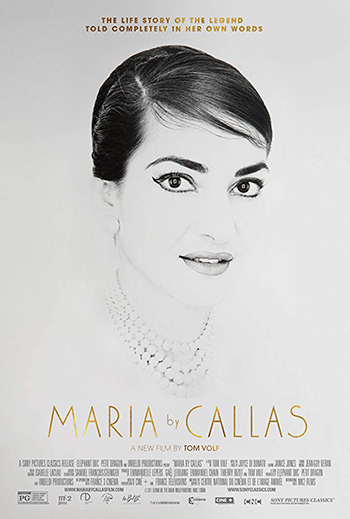 Maria by Callas: In Her Own Words is a documentary directed by Tom Volf. The film is captured exclusively through Callas’s own words: her interviews, her performances, Super 8mm home video footage, even selections from her personal letters read by mezzo-soprano Joyce DiDonato. The film is wide-ranging, spotlighting the high and low points of a legendary but relatively brief career. 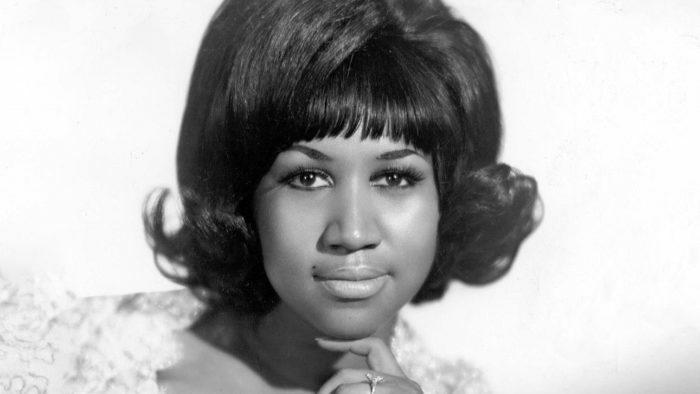 Uninterrupted footage of some of her most inspiring performances is usedthroughout the documentary. 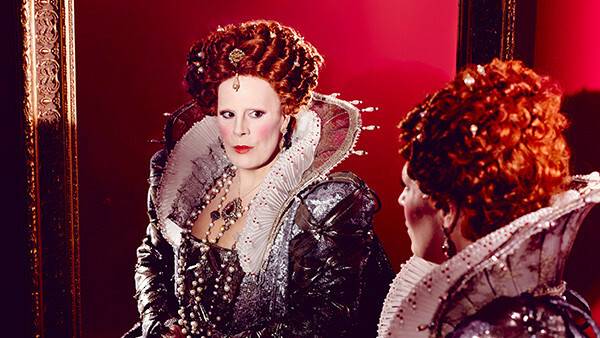 One of these extended sequences shows her performance of Casta diva from Bellini’s Norma. For those of us who didn’t have the opportunity to see her live, it’s as close as we can get to witnessing a Maria Callas performance in person. Maria by Callas also offers an intimate look into the iconic soprano’s personal life. Lovers like Aristotle Onassis and Pier Paolo Pasolini, or her teacher Elvira de Hidalgo, who remained a lifelong confidant, make appearances. There are no modern-day experts weighing in, just the footage and Callas’s own words. Consequently, the film is not blinded by her outsized legacy, but instead revels in Callas’s humanity. 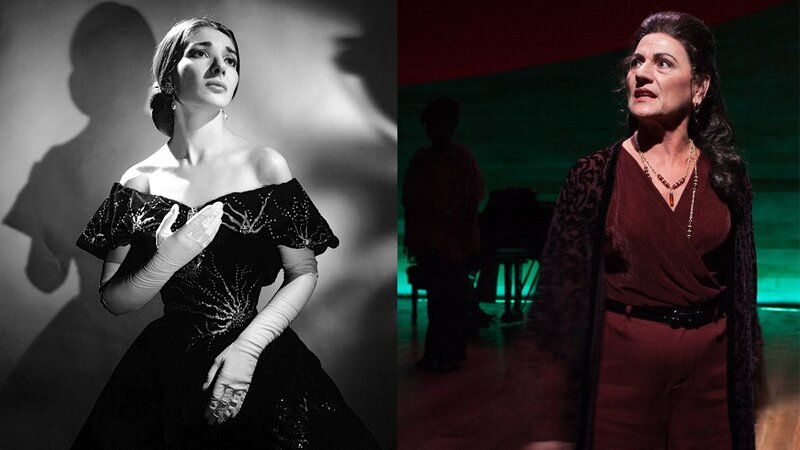 Maria by Callas is playing through December 13, 2018, at Music Box Theatre, 3733 North Southport Ave. For tickets and information, visit MusicBoxTheatre.com. 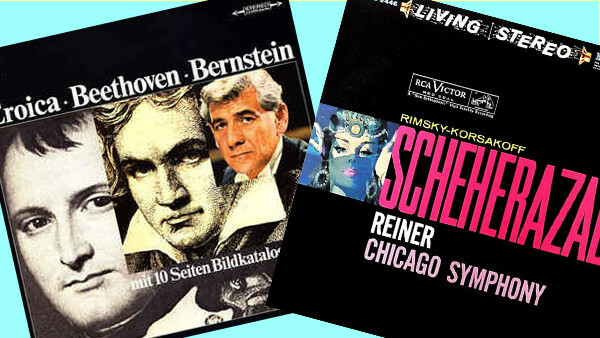 Learn more about advertising and sponsorship on WFMT. Today is the birthday of the playwright who is considered by many to be the father of modern English literature. William Shakespeare’s works have been translated and performed in every language on earth, and they have been a rich source of inspiration to other art forms for hundreds of years. This morning, Carl Grapentine played an overture to a vibrant opera by Hector Berlioz based on the Shakespeare play “Much Ado About Nothing”. Which Berlioz opera is it? 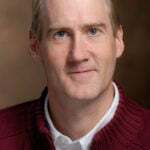 Read the biography of host Peter van de Graaff and find out more about all WFMT hosts.